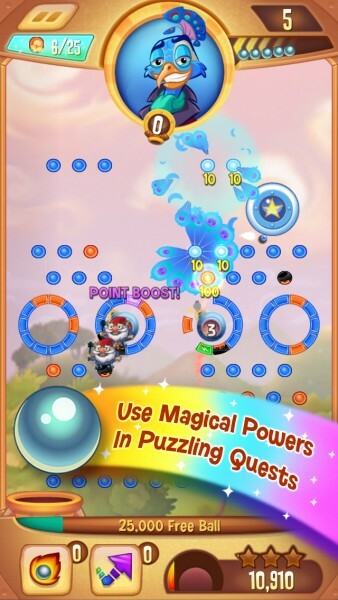 Was Peggle Blast worth the wait and hype? 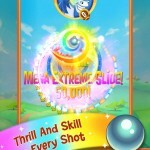 Peggle Blast (Free) by Electronic Arts is the latest entry in the Peggle franchise. 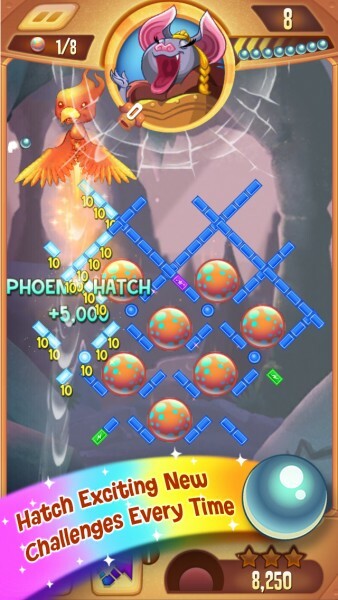 If you loved the original Peggle, and have been waiting for a new installment for your pachinko-style puzzle game fix, then the day has come. But is it as good as the original? 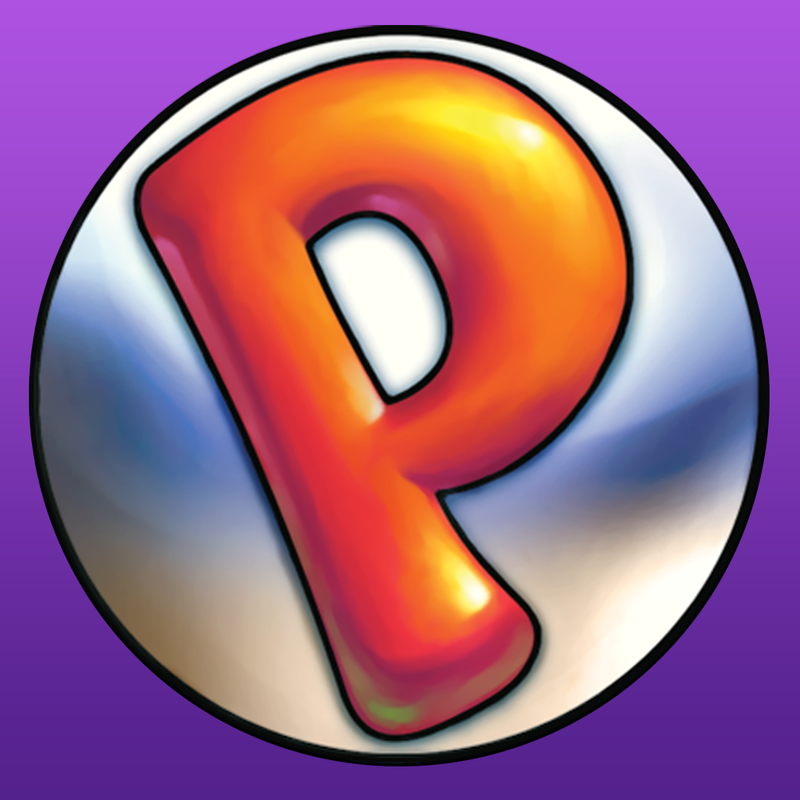 Several years ago, PopCap came out with the original Peggle, among many other classics, like Bejeweled. I bought Peggle to see what the hype was all about and became hooked myself. 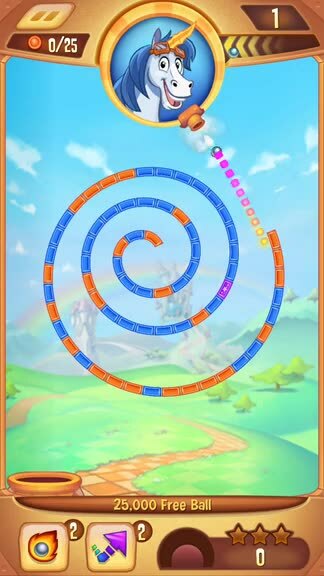 I have always been a fan of puzzle games, so Peggle was just another classic in my collection. I spent hours on it, racking up high scores and eventually beating the entire game. After that, I was left craving more. 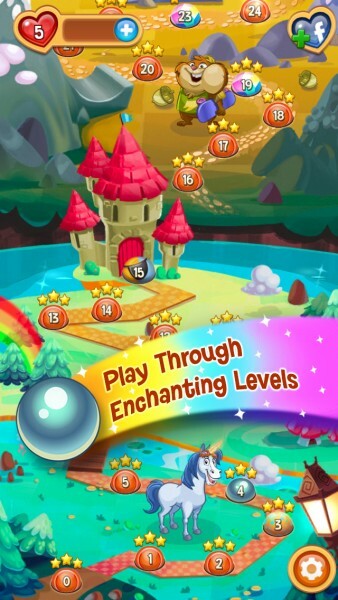 They did add Peggle Nights as an in-app purchase in the original game, but even that wasn’t enough. Then Electronic Arts bought Popcap and Peggle 2 came out but never for mobile. 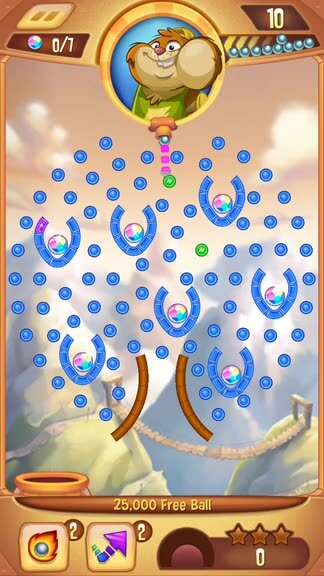 Then I heard that they were coming out with a new Peggle game for mobile, and I was cautiously optimistic, knowing EA’s tendency to ruin anything they can get their hands on. After spending some time with Peggle Blast last night, I can confirm my fears, even though the gameplay can be fun when not pushing freemium elements in your face. If you’ve played Peggle in the past, then you know what the game is like. If not, you’ve been missing out on fun, ball-launching and peg-blasting action. 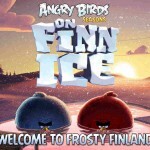 The controls involve swiping your finger across the screen to aim. You activate the magnifying glass when you hold down for a few seconds. To launch the ball, just tap on the screen. The goal was to use the limited amount of balls at your disposal to clear out all of the target orange pegs from the screen. Sounds easy enough but you eventually came across challenging layouts for the pegs, large obstacles that blocked your path, and other intricacies. There were different characters that you can play as, with each of them having their own unique special ability that activates when you hit a green peg. 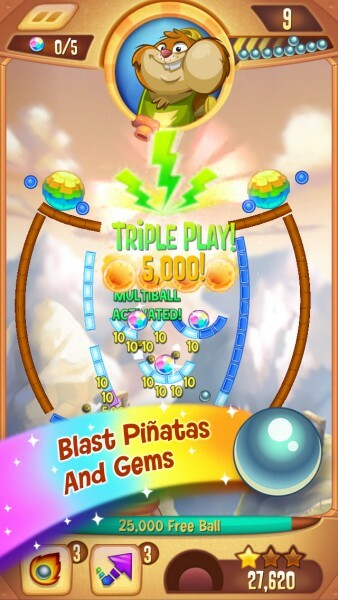 The gameplay remains the same in Peggle Blast, but EA has thrown in some new mechanics to the mix, such as duels against boss characters (whoever gets the most points wins), gem collecting, egg hatching, piñata breaking, and more. I like these new objectives, as it adds some nice variety to the game, but at times it does feel a bit too difficult (same problem with Plants vs. Zombies 2), trying to push you to purchase power-ups or more balls to clear the stage. I’m not a fan of the “pay to win” business model, so I’m disappointed to see that invade one of my favorite puzzle games. But I suppose with enough persistence and patience, you can pass each level without paying a dime. However, if you do fail a level, you’ll lose a heart. 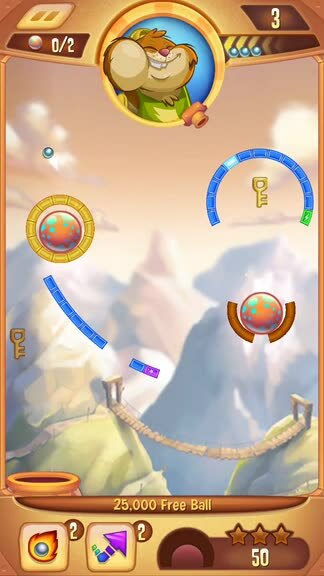 Yes, that’s right — there’s now an energy system in Peggle. You have a certain number of lives (about five from the start), and once you run out, you’ll need to wait for at least one heart to refill again before you can play another game. Seriously? I would have much preferred paying a few bucks up front for a new Peggle game and play as long as I want, you know, like how it was in the original Peggle. I’m really just disappointed to see one of my favorite game franchises go downhill like this, but I guess I shouldn’t be surprised since it’s EA. On the other hand, Peggle Blast does have some amazing visuals. I love the new modern look and feel to it, as everything is bursting with bright and vivid color, and there are fantastic details in the artwork. Animations are smooth and fluid, with no lag on my iPhone 6. The soundtrack is whimsical, and the sound effects are a blast (see what I did there?) to listen to. Unfortunately, the pretty graphics aren’t enough to hide my disappointment. I’m just sad that such a great game has gone down the freemium route with P2W difficulty levels and power-ups, lives, and Facebook spamming. 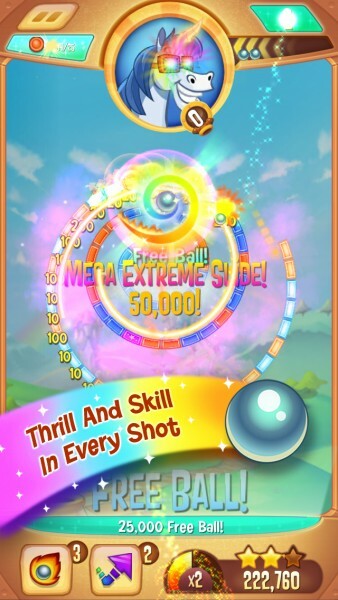 So in short and going back to my original question, no, Peggle Blast is not as good as the original. I think I’ll just keep playing Peggle Classic — at least I can play that for as long as I want without being pushed to buy extras other than the Peggle Nights expansion. I was hoping for Peggle 2 on mobile, but looks like that dream will never come true. 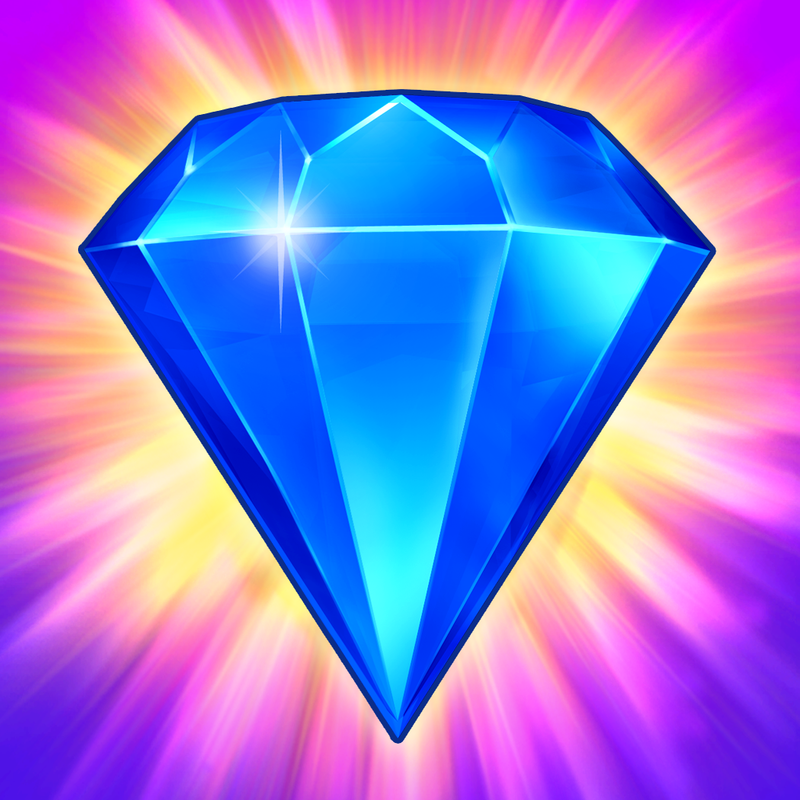 Peggle Blast is available on the App Store as a universal download for free with in-app purchases.